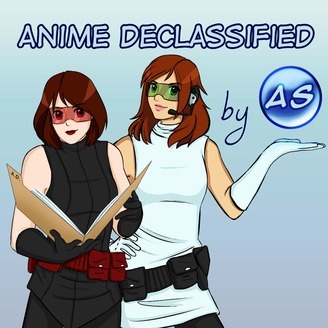 Anime Declassified is a group of anime nerds that get together to discuss all things anime from currently airing shows in Japan, convention news, otaku culture, and interviews with industry members all while having fun. 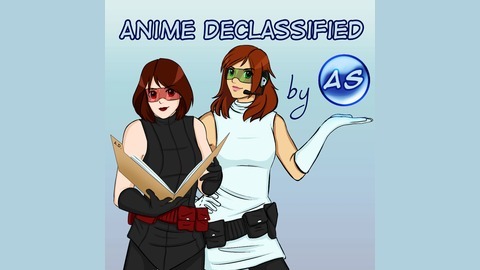 Anime Declassified is a product of AnimeSecrets.org. For more from Anime Secrets, check out our website at http://www.animesecrets.org.